One of the things scan prides itself on, is its excellent service record. Not a day goes by when we don’t get Emails, letters, texts complimenting us on our service, and no matter how good that is, we never stop trying to improve. 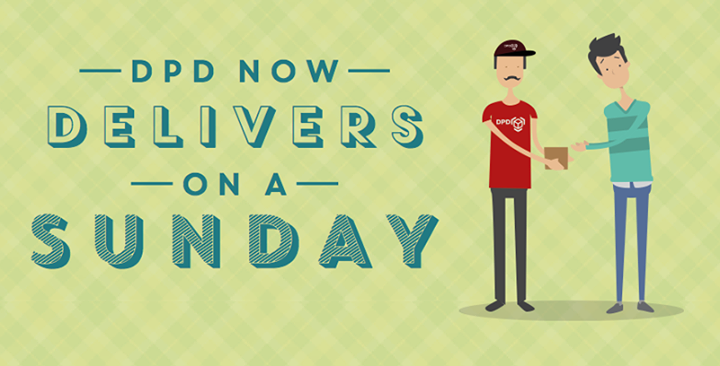 So imagine how pleased we were to hear the news that our delivery partners DPD are to start a Sunday delivery service with same one –hour delivery window sent to you at the start of the day!